Laphroaig distillery (the name means "the beautiful hollow by the broad bay") was established in 1815, by Alex and Donald Johnston. It was sold to Long John International in the 1960ies and subsequently became part of Allied Domecq. Today the distillery is owned by Beam Suntory, the American subsidiary of Japan's Suntory Holdings. 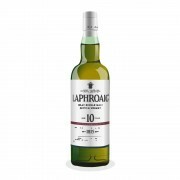 This 21-year old was one of the special releases made available to commemorate the distillery’s 200th anniversary in 2015 as well as to celebrate 21 years of the ‘Friends of Laphroaig’. I obtained my bottle on a visit to the distillery in October 2015. The nose is, at first, rather mild and only lightly medicinal and smoky. It then turns fruity with notes of pineapple and mango, followed by flavours of cinnamon and pepper. There is plenty of vanilla, too, together with salty and grassy notes. Refined and wonderfully balanced! The palate is medium-bodied, smooth and a bit spicy. 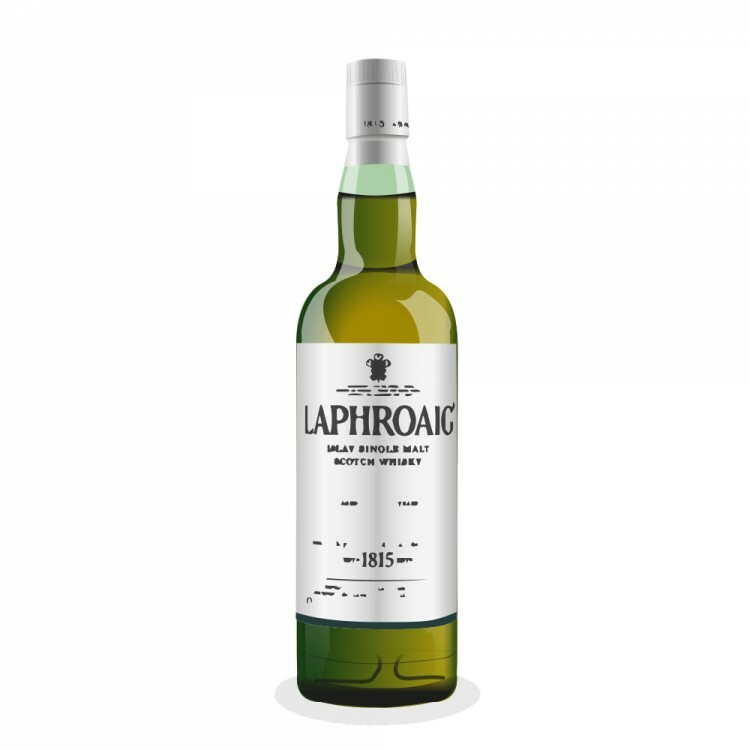 The peat smoke is now more distinct and comes with, again, plenty of fruit elements such as lemons and mangoes. Later on, notes of liquorice and ginger develop, followed by a touch of seaweed. The finish is of medium length and sweet with light honey flavours and accompanied by notes of seaweed. The smoke is less pronounced now and has turned into ashes. There were more fruit flavours and less medicinal notes in this 21-year old Laphroaig than in other, more common expressions. I loved the interplay and balance between the light smoke and the fruit components, and as is the case with most Laphroaigs this was very drinkable, the alcohol beautifully integrated. All in all this is an elegant and refined Laphroaig, well worthy of a commemorative bottling. My 35cl bottle was quickly empty.